My mom used this for years when doing the laundry until they stopped making it. 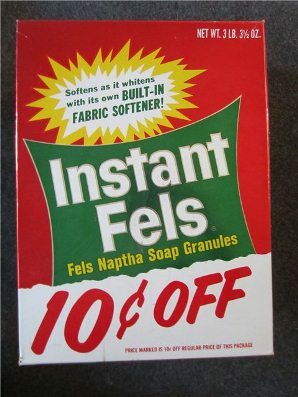 She switched to Fels Naptha soap bars instead. She'd toss a bar in the tub of her Maytag wringer-washer rather than use anything else.